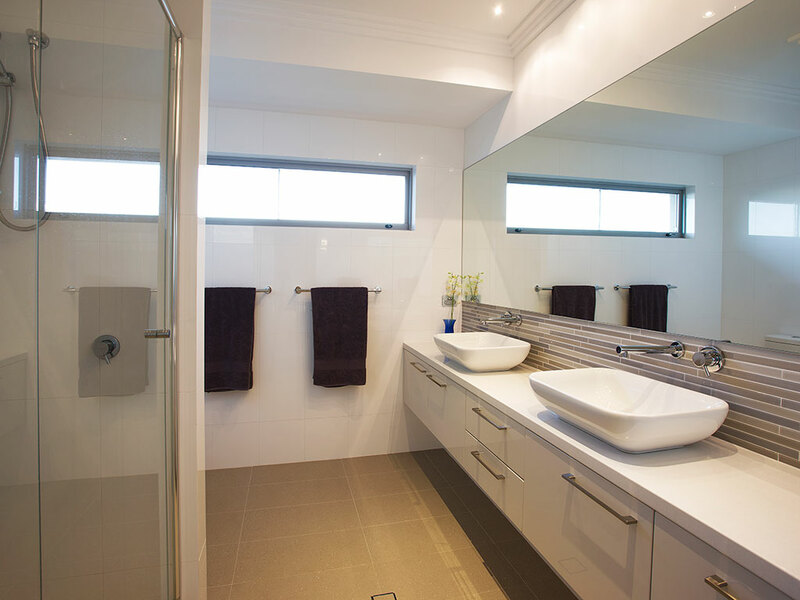 With three rapidly growing children, the owners of this original 3*2 required a modern home with each bedroom having its won ensuite or at least a “Jack & Jill bathroom”. 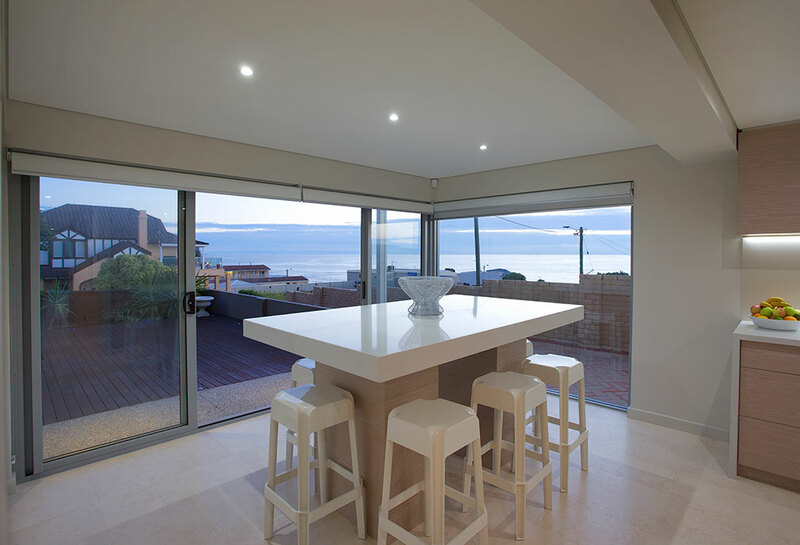 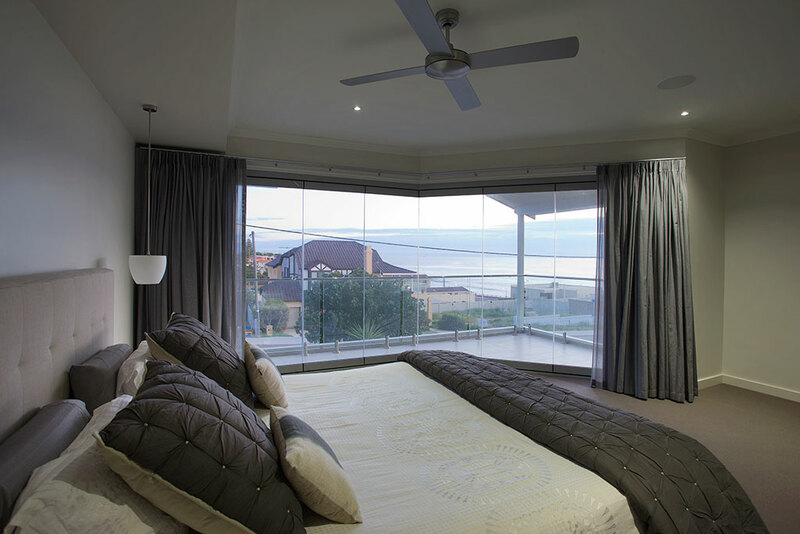 The parents requested a luxurious master bedroom with ensuite capturing un-interrupted view of Rottnest Island. 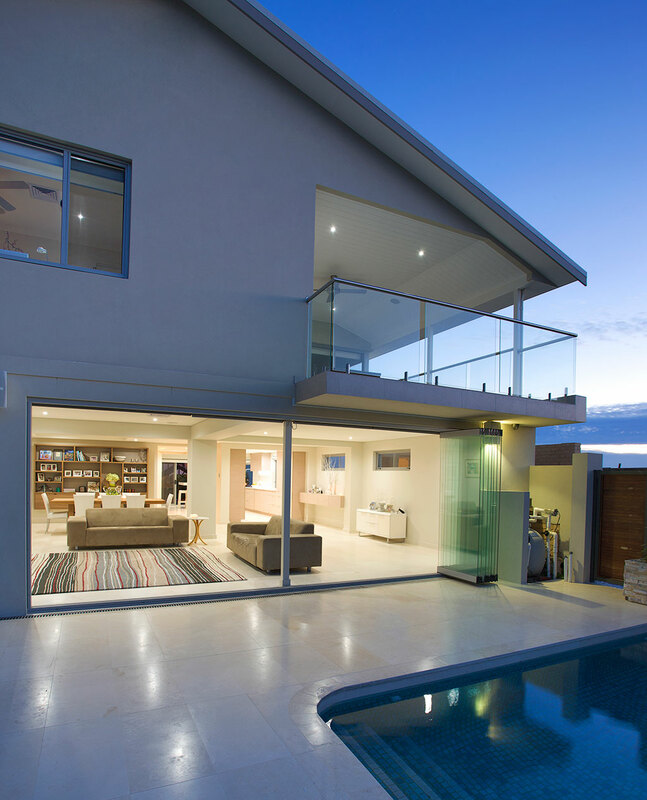 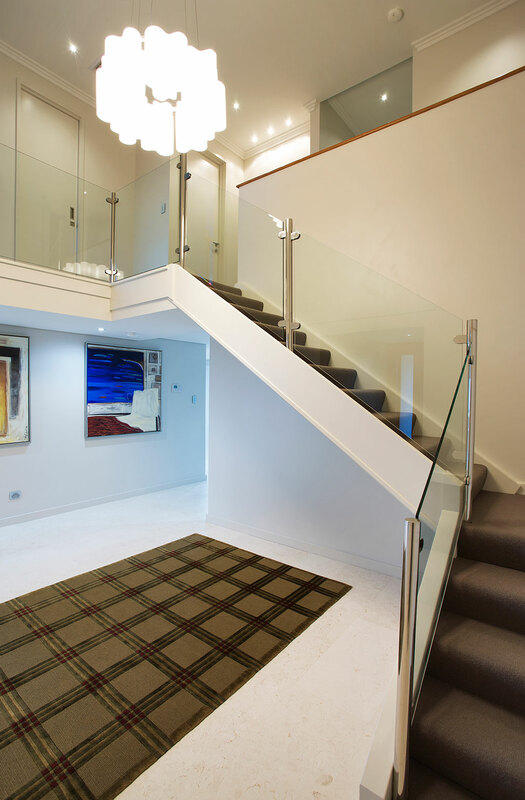 To achieve the new build, the home underwent major structural alterations. 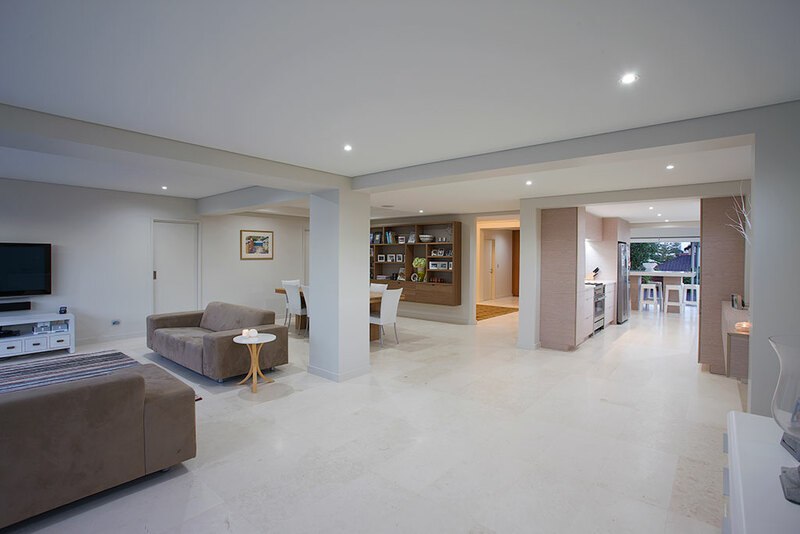 The internal walls were removed to create an open plan living and a double garage and portfolio were constructed on the ground floor. 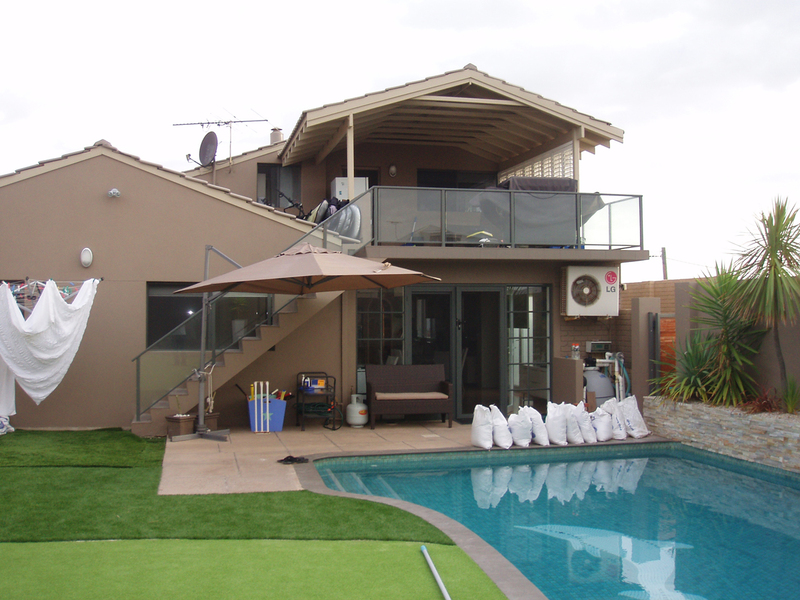 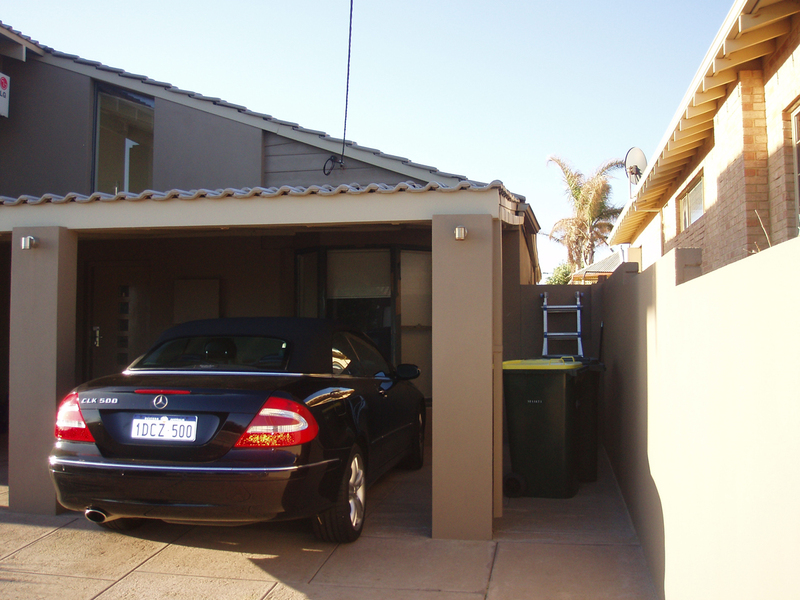 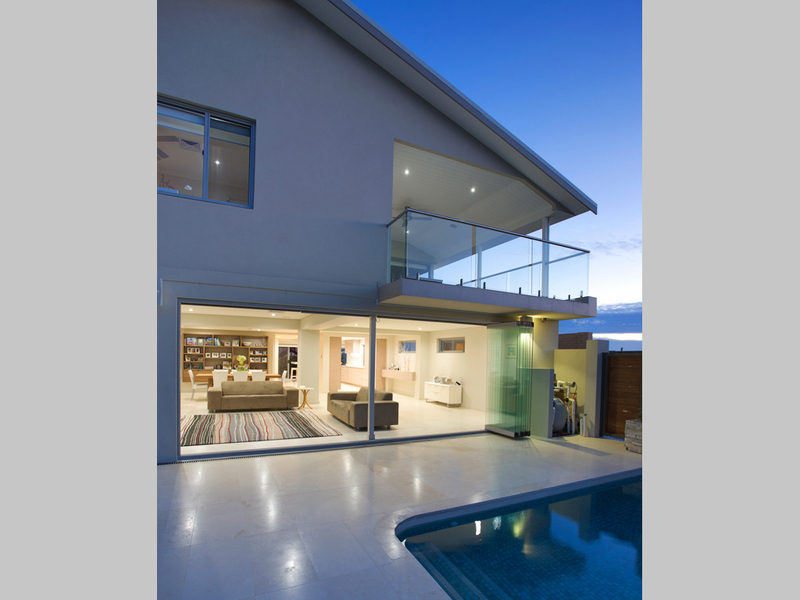 To gain the extra space required the upper floor was rebuilt and extended with a spacious 120 square metre addition. 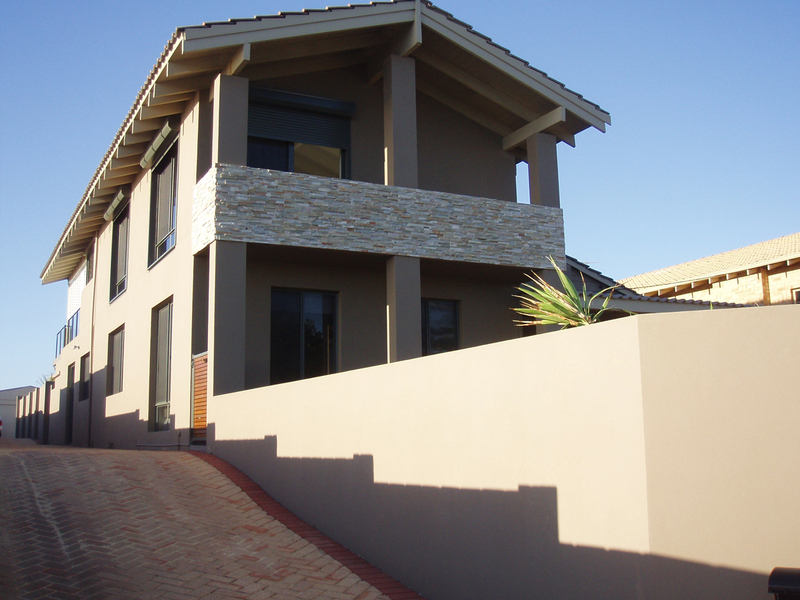 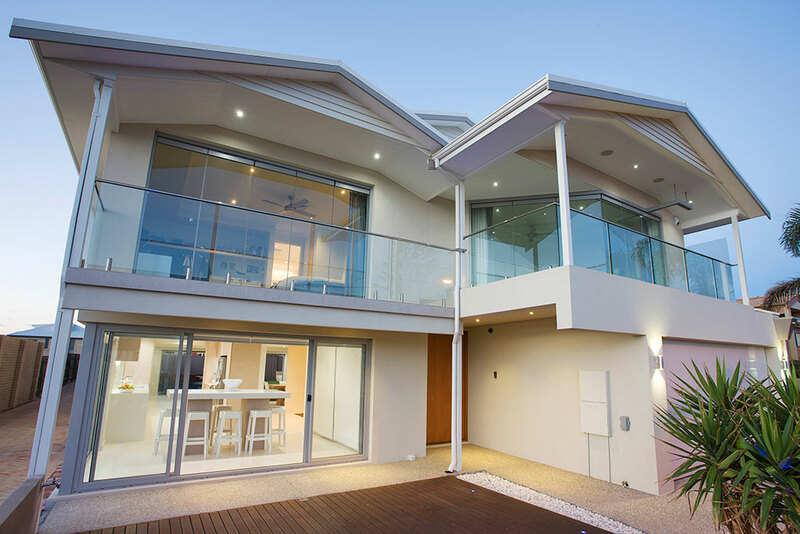 The final products was a luxurious and spacious modern family home finished with high quality products to ensure the building will remain modern for years to come.